The Local Independent Agent: A Dying Breed? In January 2015, The New York Times predicted that the Independent Agent as we know it would no longer exist. The published article touted the Internet as the primary culprit. Almost 4 years later, with the influx of insurtech and direct-to-consumer business models and the changing buying habits of consumers......just to name a few influences......is this still the case?? Join NAAIA - Greater Hartford Chapter and Goodwin College on Thursday, November 15th, from 5:30p to 7:30p, as we attempt to answer that very question! 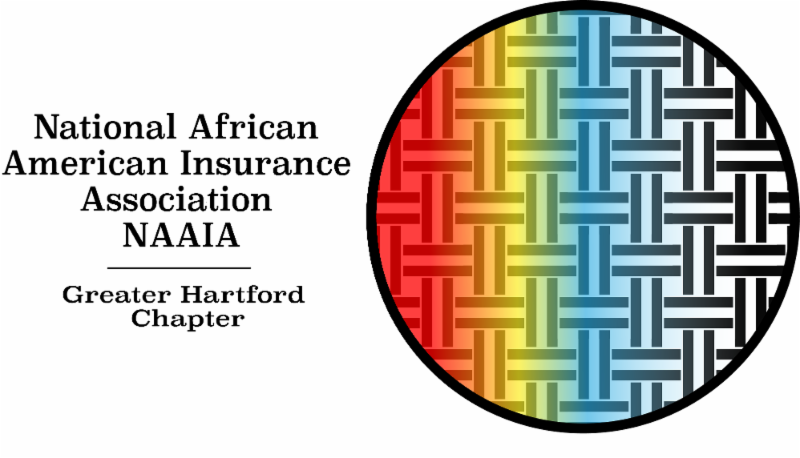 With the help of a panel of distinguished independent agents/brokers of every "shape & size" from the Greater Hartford Area, we will explore both sides of the issue. We will not only look at this aspect of the industry from a local perspective, but also evaluate the global impact and how diversity and inclusion plays a part. Let's have a conversation!! Let's be the solution! !